The Probably Untrue Story of Mary (who) Had A Little Lamb takes as its starting point Mary Josepha Hale's poem "Mary's Lamb". Almost immediately the story and the music veer way off course. The story is fun AND funny! 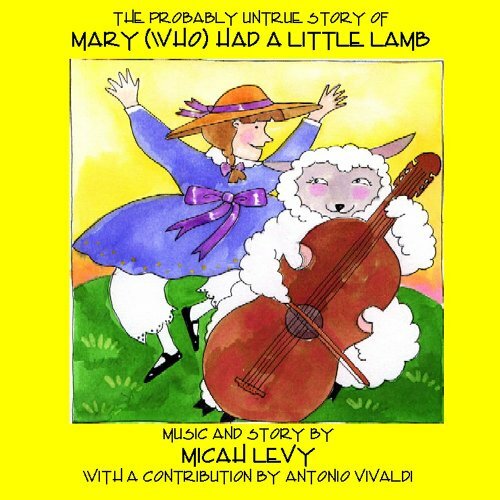 Musically speaking, "Mary" is a set of variations on the familiar children's tune, "Mary Had A Little Lamb". Each variation is used to "illustrate" a point in the plot. Additionally, lamb and listener are introduced to an important Vivaldi work.